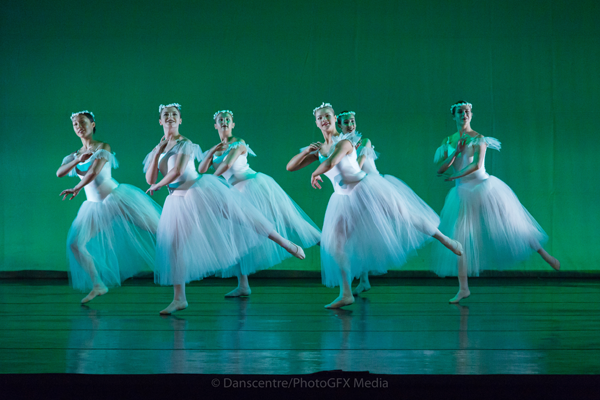 All Costume and Dancewear is made in our London studio. Why not try us for quality dancewear and support UK manufacturing? Aurora make dancewear, dance costumes and fleece warm ups to order in London, for professional dancers, ballet dancers, students of ballet and recreational dancers of all ages. UK orders are usually made and delivered within 5 working days, EU and North American orders 7 to 14 days and orders for the rest of the world 14 to 21 days. Dancewear direct from the makers - Ballet shoes and accessories - Order online or by telephone. Costume makers to the London 2012 Olympic Games - opening and closing ceremonies. 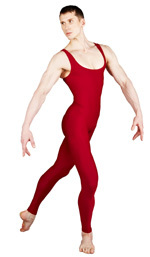 Dancewear, dance costumes and dance warm ups in a choice of colours and Lycra fabrics. The dress net used in all of our garments is flare free and manufactured in the UK. Ballet tutus for competitions - Gymnastics leotards - Skating dresses - Dance school uniforms - Scholar and livery gowns - Sportswear - Bespoke dancewear - Movie and theatre costumes. Costume work is a major part of the business and is of necessity completed very quickly, often within 24 hours. All garments are made to order and are non-returnable.